The demand for space has increased in time with the increasing population rate, limiting our movements. Living in restricted areas is now common among families and even single men and women. Studio type apartments used to be ideal for two or even three persons, but these are now down to very small spaces that makes it very limiting for two people. 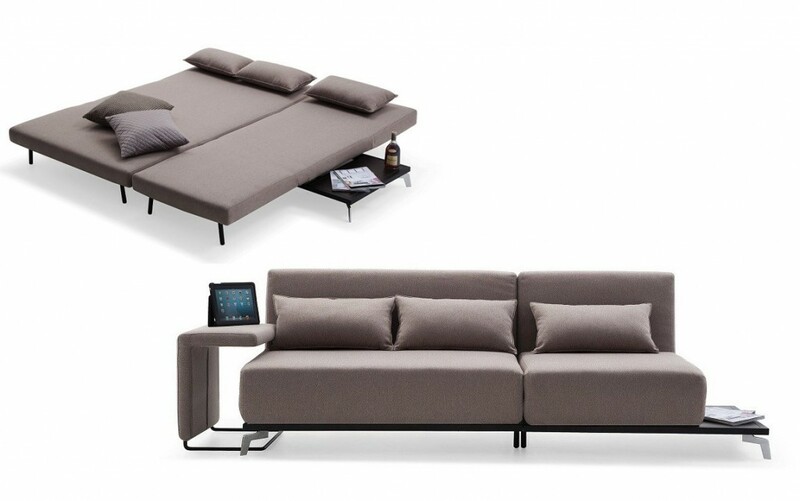 The best solution for small living spaces is space-saving furniture. 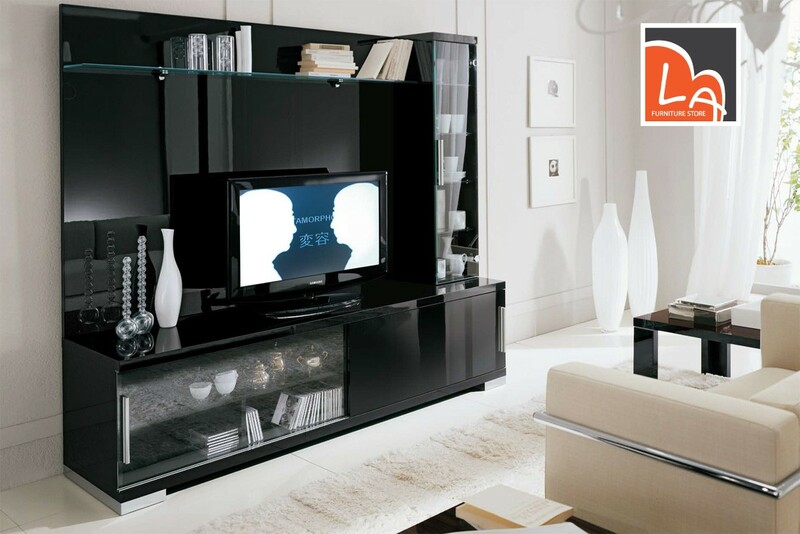 Space-saving furniture helps you to live more efficiently by making functional and useful rooms in your home. Multi-purpose furniture and appropriately placed shelves will increase the storage options for your home, allowing you to live in a clutter free environment. An efficient home design will never be outdated because most households acquire more stuff through the years. Clutter is a common issue in any home, regardless if it is an apartment, a townhouse, condo or even a single-detached house. Clutter builds up fast, making the small living space smaller. 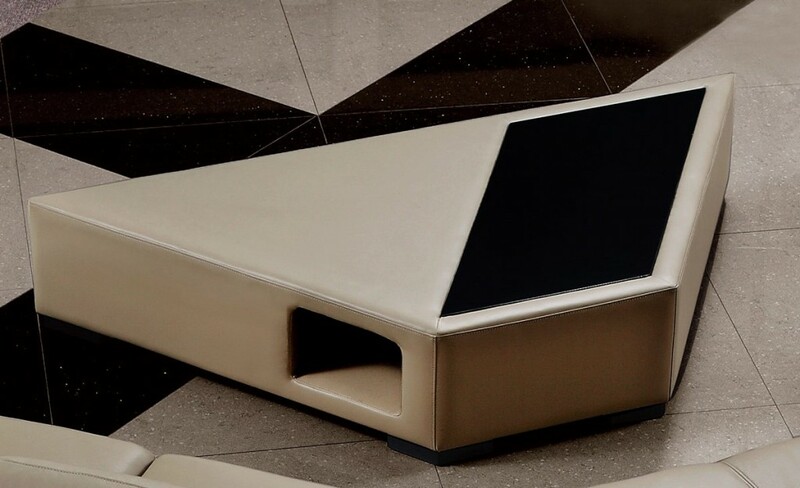 The best solution for this problem is to minimize the items that you have and make use of well-designed space-saving furniture to better organize your items. 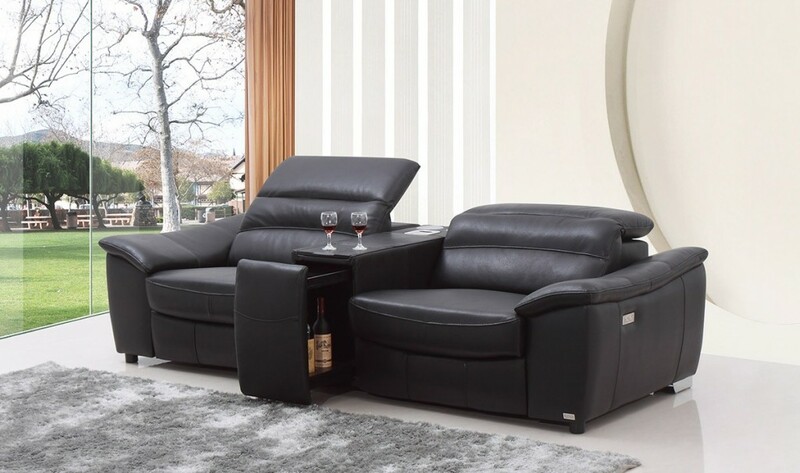 Buying space-saving and multi-purpose furniture is the best decision when furnishing your home, whether you have a small or a big space. The living room is the area where the family gathers together to relax, get entertained and do other activities. This is where clutter used to pile up, with books, magazines, DVDs, remotes, controllers for gaming consoles and even blankets. or displays, particularly those that have glass doors. 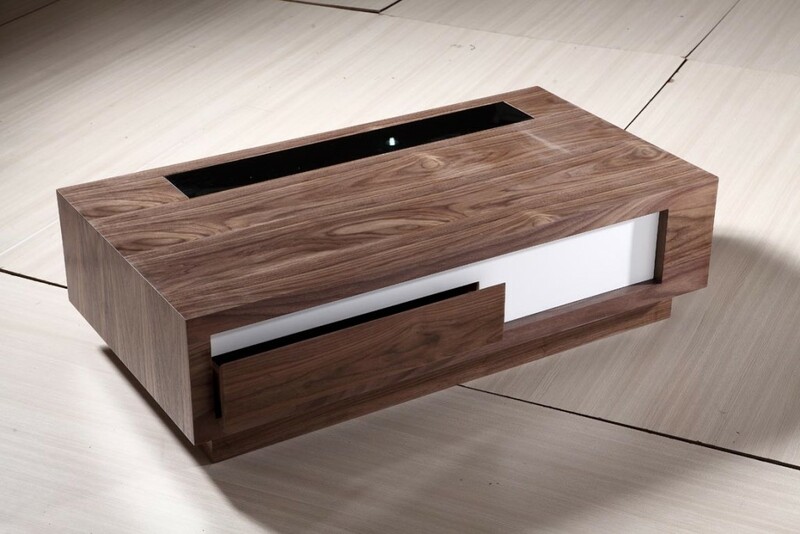 A coffee table with several drawers allows you to keep other items. 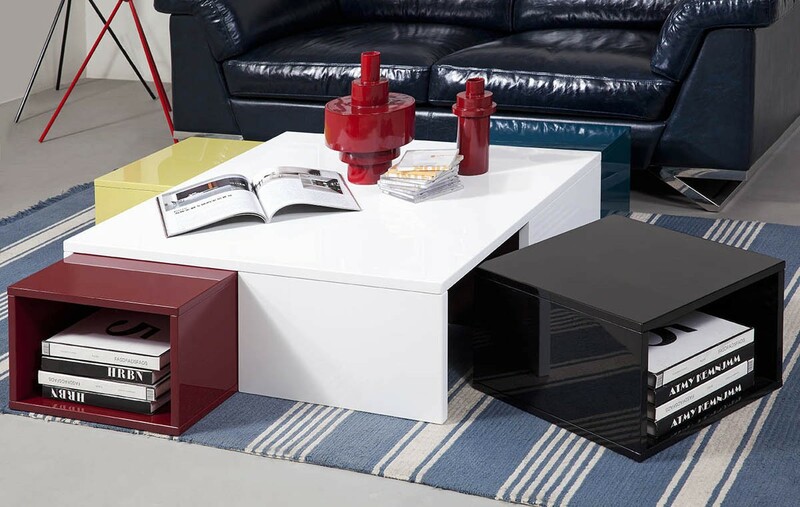 Some coffee tables feature smaller or bigger compartments. Others are even modular, presenting specific shape with hidden compartments, where you can store books in a drawer and DVDs and CDs in another. 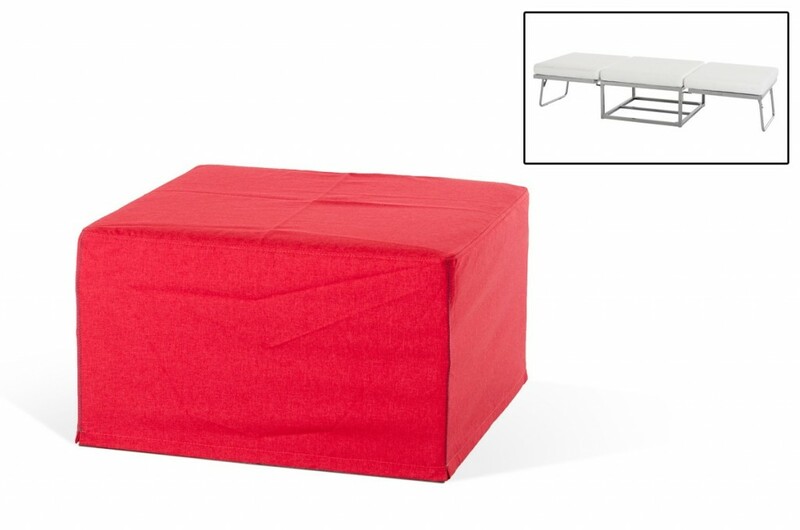 or an ottoman that can serve as a coffee table, too..
or an ottoman and a bed in one. 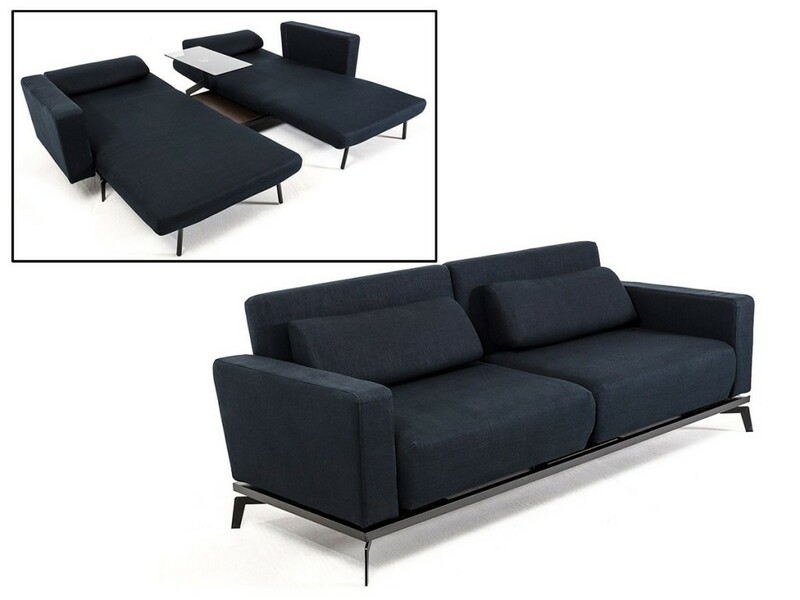 A sofa bed with storage space is another great furniture to have in the living room. An extendable dining table. 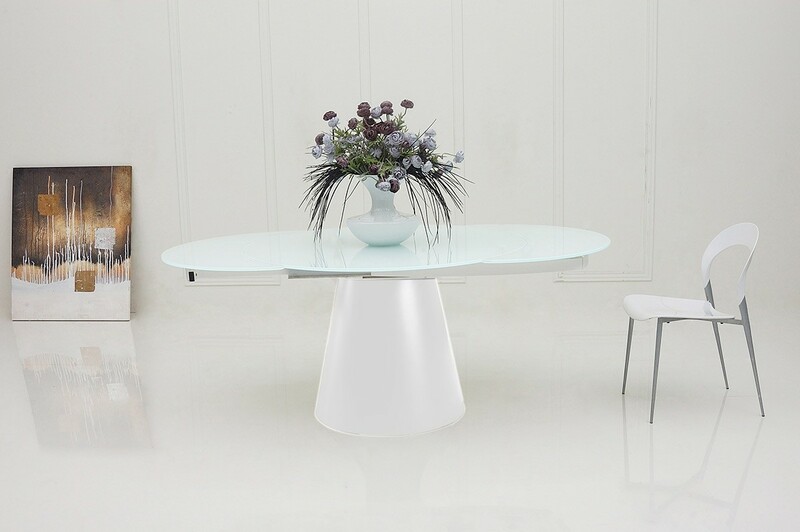 This table features an extension leaf that you can easily pull out when the need arises, allowing you to seat more people on the table. 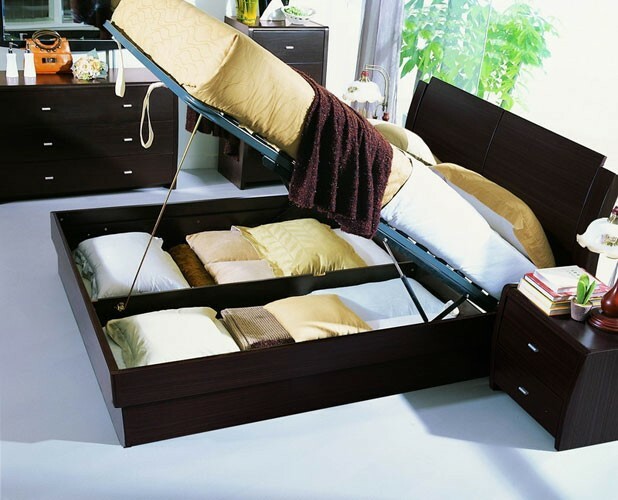 Bedroom furniture is very active like living room furniture because it offers extra storage. 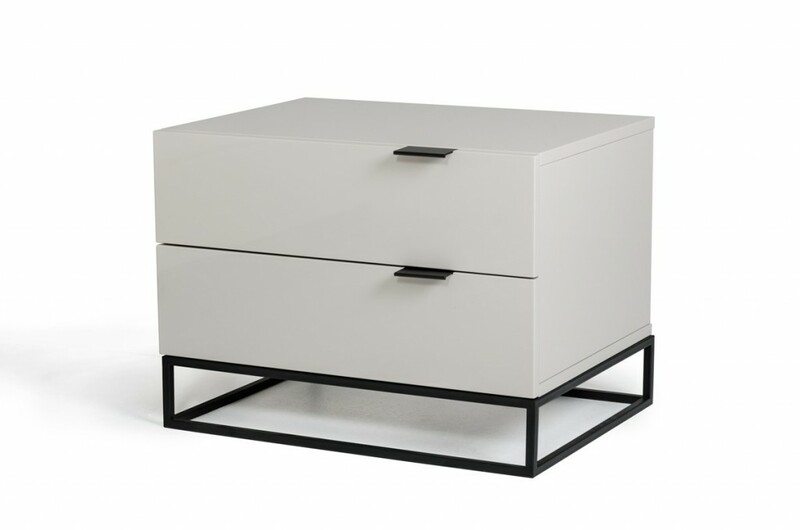 A nightstand with drawers and shelves is a good piece to have in the bedroom, so you can store books, magazines, eyeglasses and other small item within easy reach. 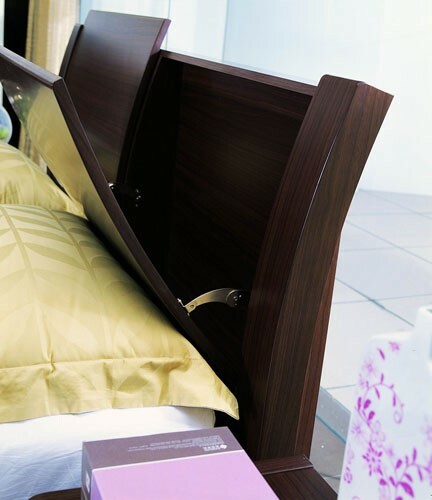 or a hidden storage in the headboard. 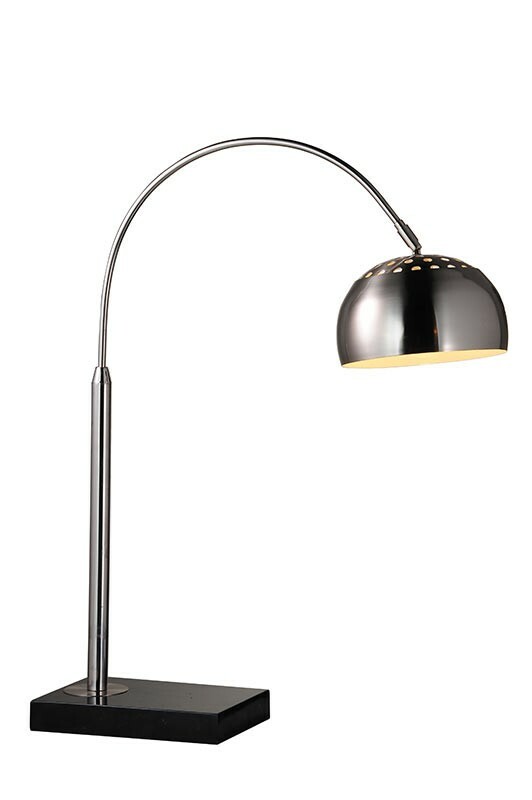 A table lamp with a swivel arm occupies less space than the conventional ones. 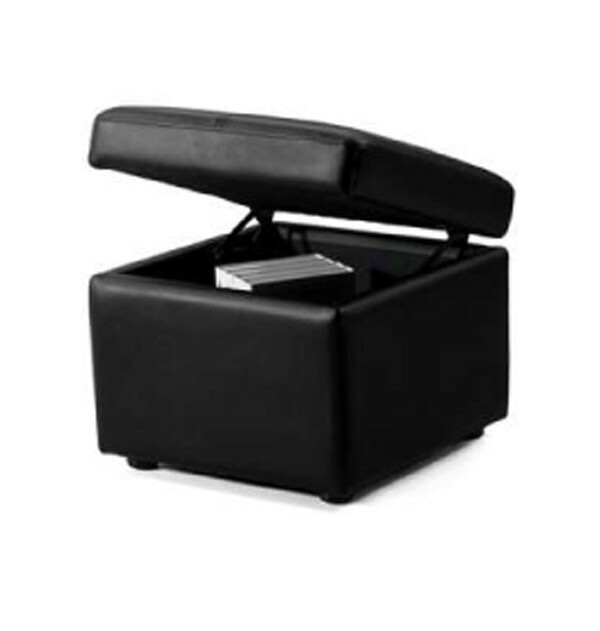 Space-saving and multipurpose furniture makes living easier because it helps you to have an organized home even with a limited space. 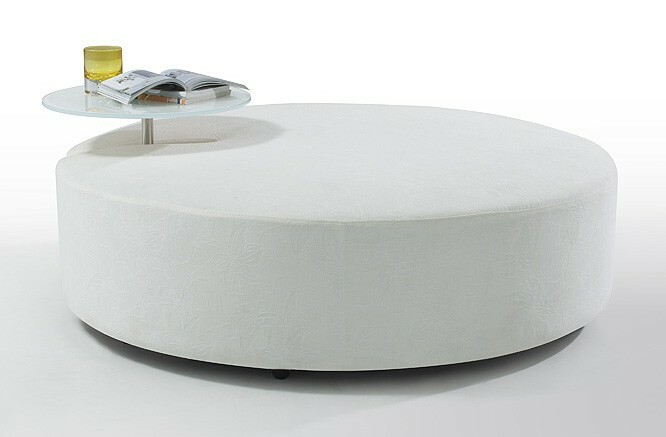 Check the latest multipurpose and space-saving furniture at lafurniturestore.com and make the most of your small space.